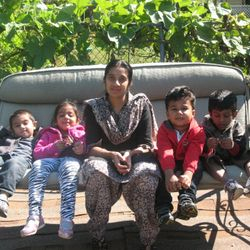 JMS is committed to Children's Quality education and partnering with Parents to enforce continued success. We are in our 6th year of operation. 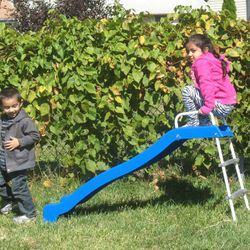 Children who passed out previous years have been really successful in transition to Elementary school and excelling in their curriculum, performing well and making overall progress. 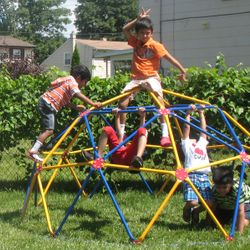 June brings a sense of satisfaction and completeness to kids as they have spend full year with other kids of their age and learning from each other and getting a sense of accomplishment. They also celebrated Father's day with their Dads at school. Ended School year with celebration at Merrill Park. 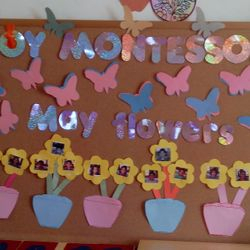 Spring was in its full bloom as Kids showed their maturity in how they were learning their skills. They also monitored a nest to see the progress of chicks hatching from eggs and growing into birds and how their parents fed them tirelessly and protected them. 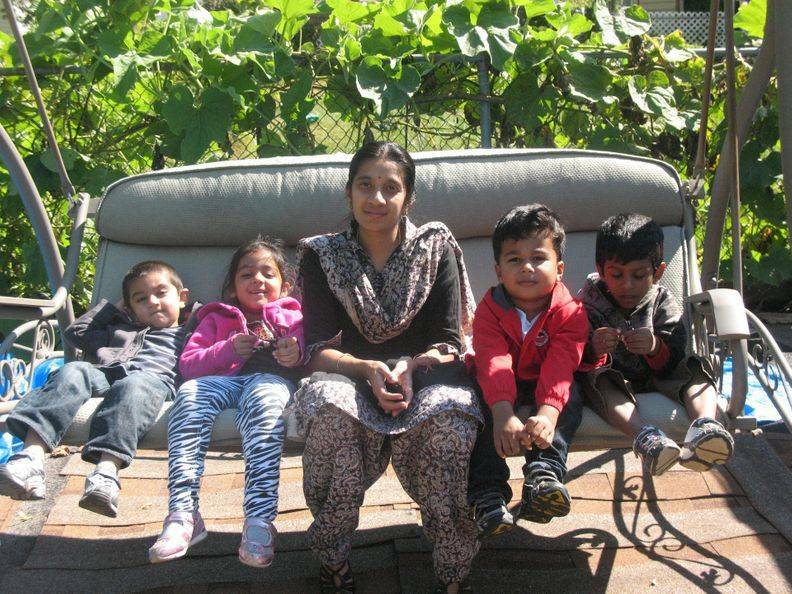 They also celebrated Mother's day with their Moms in school. Treasure Hunt! 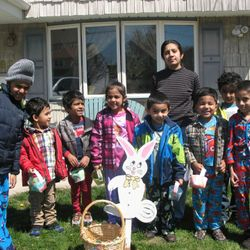 Kids enjoyed egg hunting in their pajamas. While they were hunting for eggs they were also practicing hunting for words in word puzzles. Go Green!! 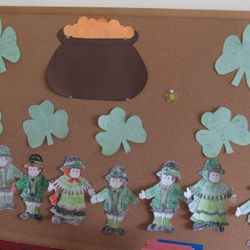 St. Patrick's Day was celebrated with Green fruits and vegetables. Also celebrated Holi, Indian festival and learnt about colors and mixing them. Kids celebrated Valentine's day by sharing love and joy! New Year has brought its own gift from mother nature as snow and rain. Children got to learn and play regarding how snow is formed in the life cycle of water. 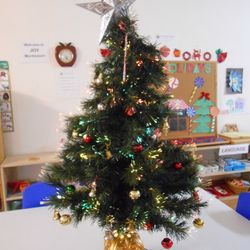 As the year is coming to an end, kids are enjoying the cold weather and the Holiday season by celebrating Hanukkah and Christmas. Gratefulness for the things that we have bring Happiness and Joy! 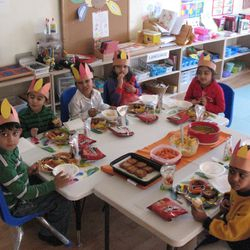 Kids enjoyed Diwali party and shared their favorite food with each other. 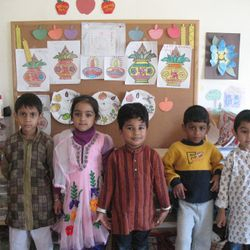 They learned about Diwali celebrations. 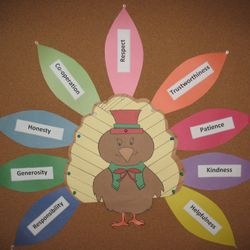 Children celebrated Thanksgiving with Indian costumes and learning life skills such as Respect, Trustworthiness, Patience, Kindness, Helpfulness, Co-operation, Honesty, Generosity and Responsibility. We had Halloween Party and Costume Parade in Oct. 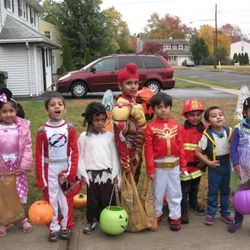 Kids enjoyed pretending in their costumes and played pumpkin games while learning. 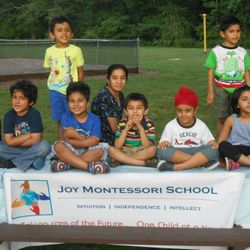 Joy Montessori School opened in Sep and is up to a great start. 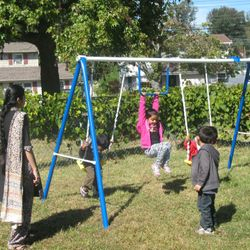 Children are having great time making new friends and learning new things! We welcome ALL children to the School. 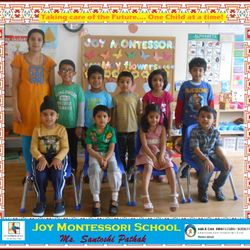 They are having great time learning Montessori materials indoor and interacting with nature outdoor. They are now introduced to aquarium with few gold fish. They love feeding them. 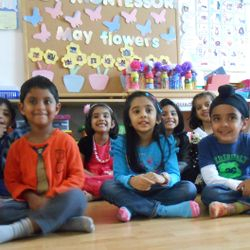 Happy Learning in this authentic Montessori environment builds Joyful Kids both at school and at home... resulting in Happy Parents.